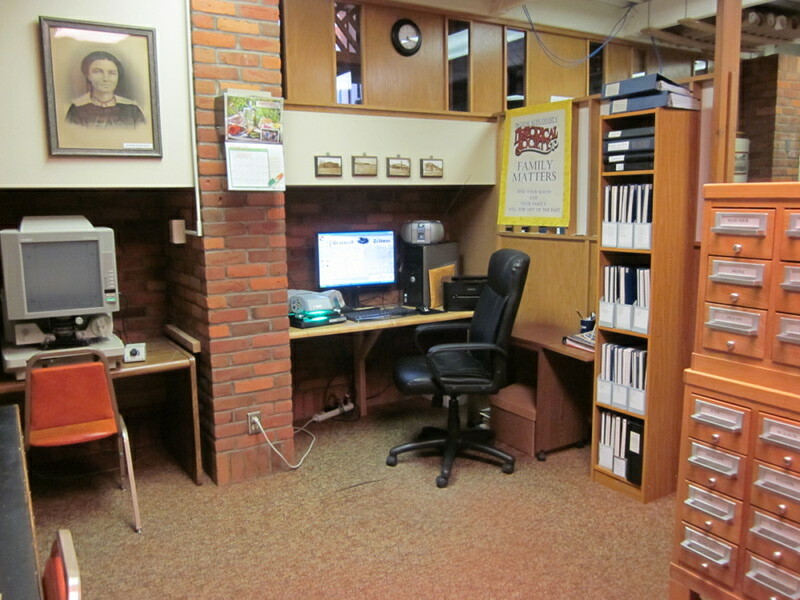 The Crow Wing County Historical Society research library has many excellent resources available to researchers. These include county resident oral and written histories, county and township histories by Anna Himrod, Brainerd City Directories, the Crow Wing County Naturalization Index, an extensive obituary index, and much, much more! The “Reflections” page for the Crow Wing County Historical Society at the Minnesota Digital Library website has audio recordings and transcriptions of Verbal Oral History Interviews from the '70s, '80s and '90s and over 1,300 Written Oral History Interviews from the WPA project in the 1930s. In addition, the Digital Library now has twelve Videotaped Oral History Interviews created mostly in the 1980s and 1990s. The interviewees shared personal history and memories from their lives. Our Mortuary Records page has the index and images of the 1889-1914 Losey & Dean mortuary records. Our Heritage Edition Index page has an index of items appearing in the Brainerd Daily Dispatch Heritage edition, published in 1981. Below are some of the research resources available; much more is available at the library. Further questions can be answered by phone, email, or fax. Fees for research may apply. 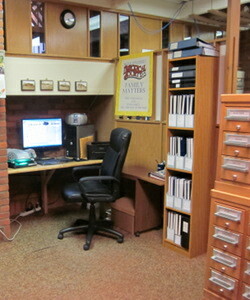 Research station at the museum's research library; the library is open Tuesday through Saturday, 10 AM - 3 PM, or by appointment. Over 2,000 photos available from a wide range of subjects! Over 2,000 postcards from Joseph Marchel Collection taken in 1940s and 1950s! Many more books available beyond those listed here! Many more maps available beyond those listed here! Years with strikethrough are missing. for any school in Crow Wing county.